The VA IRRRL, which stands for “Interest Rate Reduction Refinance Loan” provides qualified VA homeowners the change to quickly and easily refinance their mortgage into a lower rate and payment. The IRRRL is also known as the VA streamline refinance, which is the same program. This program is exclusively available to eligible veterans and active duty members of the military, and offers an affordable and efficient opportunity to refinance. No private mortgage insurance (PMI) is required, saving you a lot of money overtime. You have the option to include all of the loan fees into your new loan amount, therefore no money out of pocket is required. Below are the standard loan requirements for the IRRRL program. Keep in mind, that whatever VA lender you use may have additional requirements that must be satisfied in order for your loan to be approved and closed. You must currently be in a VA loan, which means that you would have already provided your Certificate of Eligibility (COE). Therefore, it should not be expected to provide this again. You must have served either 90 days during wartime, 181 days during peacetime, or over 6 months in the National Guard or Reserves. As long as you were either active duty, or honorably discharged, you should be eligible. Your mortgage must be current, and you can not have more than 1 late payment in the last 12 months. The home you are refinancing must have previously been your primary residence (you must be able to verify that you have been occupying it, and not renting it out). However, after refinance into your new VA loan, you are eligible to rent out your home. Your new loan must result in a lower payment (you can not refinance into a higher rate and payment, unless you are switching from an adjustable rate mortgage into a fixed rate). You can use any VA approved lender to utilize the IRRRL program. The list below are considered to be among the best lenders offering this loan. 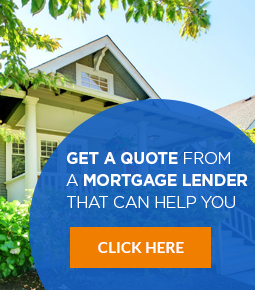 Please note: We are not affiliated with all mortgage lenders featured on our website. We include some of the best lenders for various programs. If you would like some assistance getting matched with an excellent VA lender in your location, please fill out this form, and we will do our best to match you with an IRRRL lender in your location. Keep in mind, that you do NOT have to use the VA lender you you previously financed your home through. Will I have to pay the VA funding fee again? In most cases, you will have the pay the VA funding fee for any new loan issued. For most borrowers, this is 0.5% of the loan amount. The only exception is for qualifying disabled veterans, or a surviving spouse of a member of the military who passed away during service. In these instances, no funding fee is required. For everyone else, the funding fee is slightly higher for second time borrowers who are not making a down payment. You can learn more about the VA funding fee, to make sure you understand clearly how this works. Can I cash out refinance or take any equity out? No, you may not take any cash out using the VA IRRRL. You would need to look into the VA cash out refinance if you are needing to tap into your home equity. Can I refinance from a different type of loan using this program? 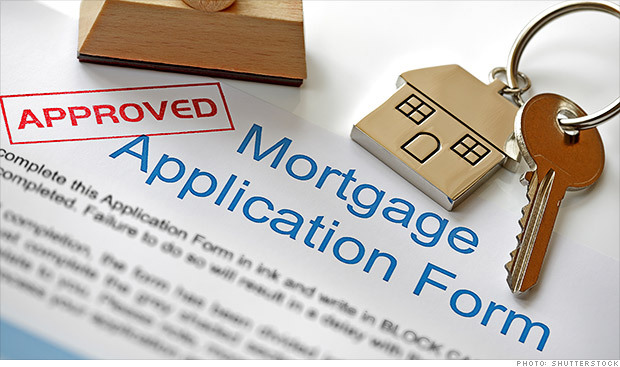 No, you can not refinance from another type of mortgage (such as a conventional or FHA loan). 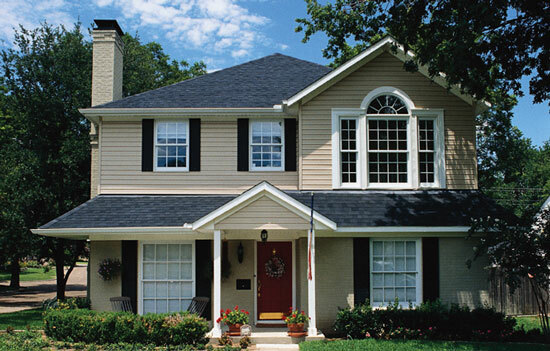 However, you may be able to refinance from any other type of home loan into the VA cash out refinance program. Is it allowed to switch the loan amortization, such as from a 15 year fixed to a 30 year fixed? Yes, you can switch from a 30 year fixed into a 15 year fixed, or vice versa. What are some of the most significant pros and cons of the VA IRRRL program? The pros far outweigh the cons. The general ease and affordability are major advantages. The only major disadvantages are that you can not take out cash, and you will have to pay the VA funding fee again. Other than that, this is a truly special refinance loan program.